If the Spanish Inquisition came to your house and demanded that you give them a description of the music you make, what would you say? What music do you hate? If you could cover one song, what would that song be? What was your most memorable experience in a live performance? Would you please relate a mishap or triumph when in the studio recording? Fruits de Mer had an unusual release on flexi discs Postcards from the Deep. What was your reaction to the invitation to participate? Can you say “I love you” with a mix tape MP3? What is your favorite of all your recordings? What was your most bizarre experience being in a band? In addition to the answers, the book contains an intro by Nik Turner, band photos, and lots of Fruits de Mer artwork and posters. The 34 tracks spanning the two CDs are a musical accompaniment to the book. And for those who invest in this compilation, there are an additional six songs from obscure bands to download (Dodson and Fogg, Francois Sky, Chonyid, Army of Mice, The Floating World, and United Bible Studies). The music is a smorgasbord of acid-folk, gothic psych, pop psych, space rock, and Krautrock. 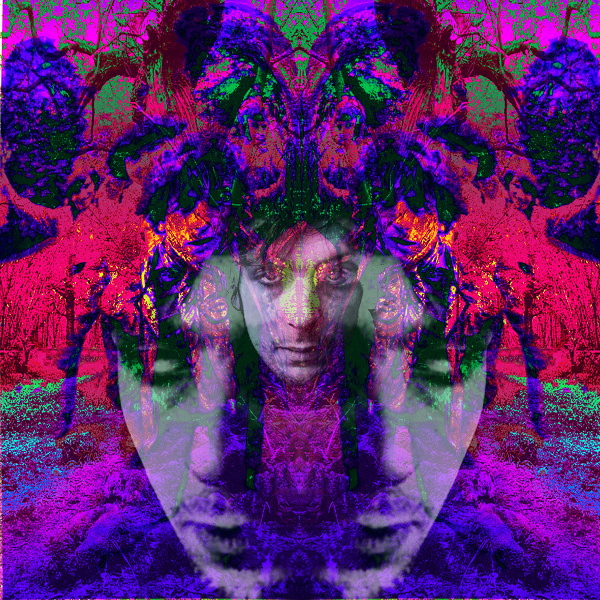 Some of the songs either bear a resemblance to Syd and early Pink Floyd or the subject matter provides the tie. In some cases the songs make be unique to this compilation, while other songs come from recent releases. Of the 34 artists on the two CDs, I am familiar with and have reviewed many of them (linked below): Sand Snowman, Mordecai Smyth, Sendelica, The Chemistry Set, Palace of Swords, Will Z., Judy Dyble, Mark and the Clouds, Schizo Fun Addict, Beautify Junkyards, The Luck of Eden Hall, King Penguin, Sky Picnic, The Blue Giant Zeta Puppies, Stay, Mooch, Sproatly Smith, Beaulieu Porch, The Bordellos, Grandpa Egg, and Octopus Syng. If you cannot find a copy, you can always go to Bandcamp and listen to the music. It will be well worth spending two and a half hours of your valuable time.